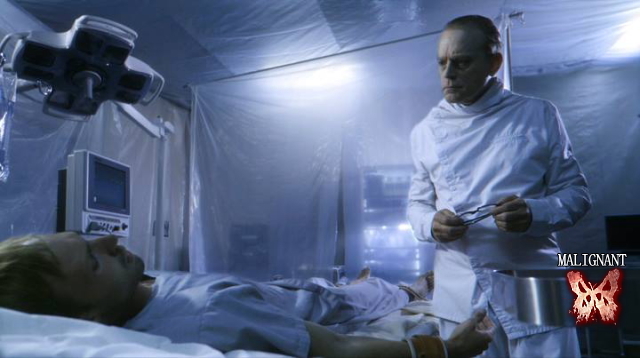 First photo of Brad Dourif in new horror film, Malignant. Malignant official FB updated and added new photos of Gary Cairns and Brad Dourif! Check it out! 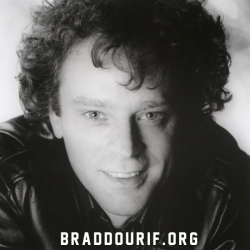 copyright©2013 BRADDOURIF.ORG - BLOG all rights reserved.